Named after Pembroke shire county in Wales is a dwarf-dog called the Pembroke Welsh Corgi. This dog, alongside the Cardigan Welsh Corgi, make up the class of dog breed known as Welsh Corgis and have short legs and were originally designed as herding dogs. For over seven decades, the Pembroke Welsh Corgis have been the preferred dog breed of the British Royal Family. This dog breed nicknamed Pem, is the favorite pet of Her Majesty Queen Elizabeth II of England. It is said that she has had over 30 Pembroke Welsh Corgis from the time when she ascended the throne. We all have a soft spot for this fluffy, furry, four-legged canine. Pems come in a variety of colors like fawn, white, red, blue, sable, black & white, and black& tan. They have a life expectancy of 12–15 years. Corgis, including both the Cardigan Welsh Corgi and Pembroke Welsh Corgi, love food.The bulk of a corgi’s diet should be made up of meat and vegetables should come second. The diet should comprise 50–75% animal protein, 25% carbs, and 15% fat. A Pembroke Corgi weighing about 25 pounds should consume an average of 870 calories daily. This food should be a dry dog food, made with the finest ingredients. A Pem (about 8 to 12 weeks old) should be given about four bowls of meal daily, puppies aged 3–6 months should be given three bowls of food daily, and adult Pembroke Corgis should be given 2 light meals every day. Try to reduce the consumption of table food, it could result in vitamin and mineral deficiencies, bone problems, and obesity. If you notice that your dog is becoming too overweight, skip at least one feeding. How can I tell if my corgi is getting too heavy, you may ask? If your corgi’s waist is no longer discernable behind the rib cage located in the region of its loins, it’s time to alter the number of meals you give to your pooch. Onions, raisins, chocolate, and macadamia nuts should be avoided at all costs. 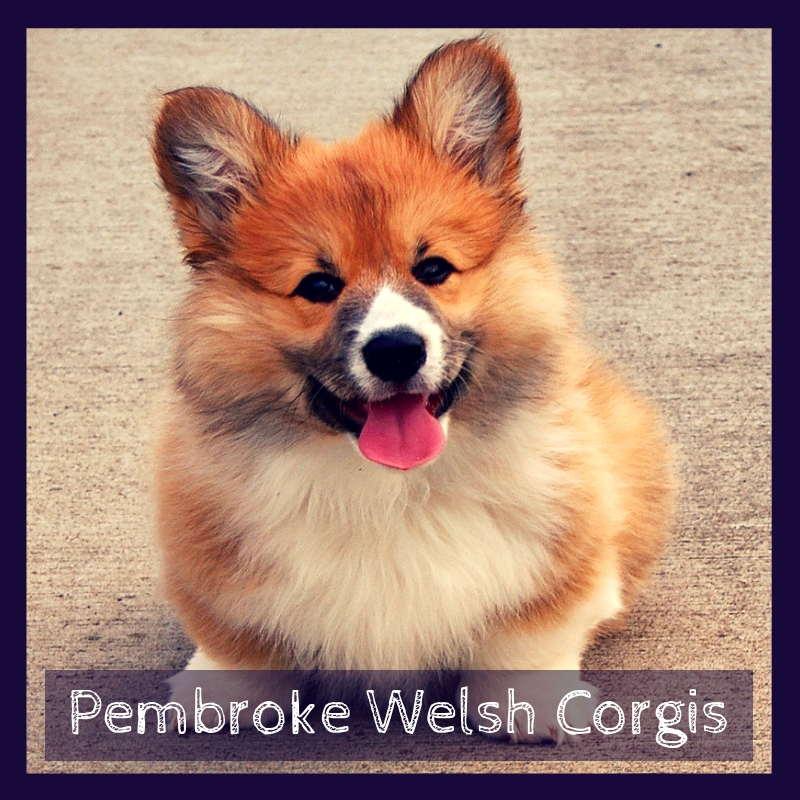 Pembroke Welsh Corgis have two coats that comprise a thick, soft undercoat and a rougher outer one. This canine breed sheds its coat, once every year during spring. Get ready for lots and lots of hair everywhere! Commence grooming immediately your dog starts shedding and pin brushes are the best brushes for grooming this paw. Pembroke Welsh Corgis are kept clean and their shedding is reduced by constant brushing. Pems love to get dirty—this is why they need baths. This canine breed requires just a few baths every year, using a shampoo that is dog-friendly. Before you make your corgis have a bath, comb or trim all matting from its coat. Very little shampoo should be used to avoid loss of natural oils on the skin of your pup. Follow up with a conditioner, to trap in all that moisture.You should visit a professional groom at least three times a year to give your corgis the first-class treatment. This dog breed needs to exercise every day, to remain feeling rejuvenated, maintain its fitness, and attain a clean bill of health. 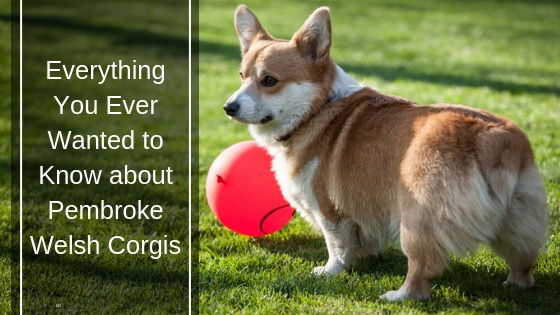 Exercising Corgis always helps to ward off any form of boredom, which usually leads to a destructive behavior like chewing or digging. 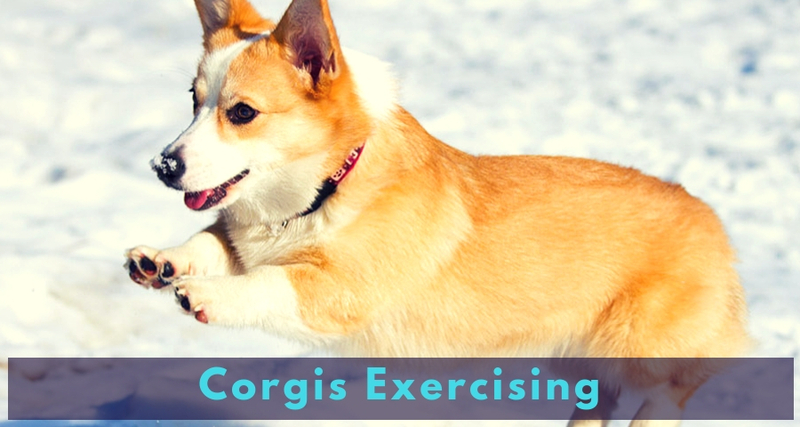 The exercise routines your Welsh Corgis need depends on a number of factors which include medical history, age, and size. They are the perfect walking and/or jogging companions, though they do have very short legs, in both the adult and the puppy. These regal mongrels need to burn calories and keep their minds healthy so you should partake in activities like Frisbee, strolling and fetching a tennis ball. Also, intense aerobic exercises like swimming, running alongside a moving bicycle, a jogger, or even running on a dog treadmill can be added. Growing pups should not be mandated to partake in strong exercise routines. They should be made to engage in playtime activities with other puppies. To stimulate and exercise your corgi’s mental state, use food-dispensing toys like a Buster Cube or a Goodie Ship. Welsh Corgis are blessings to their owners—even the Queen of England can testify to that. They have an increased level of ease in learning and they are always willing to try out new things. However, they can be quite a handful if not properly trained. The best time to train yours is when it is a puppy. Start them on easy instructions like come, stay, go, and leave it. Training your pooch fosters a good relationship between the both of you. Reward your pup with some treats or incentives when they perform well. Are Corgi's Able To Become Emotional Support Dogs? Yes! Pembroke Welsh Corgis are a good choice of ESA Animal. Corgis are very lightheaded, intelligent, and playful. Their friendliness is not only exhibited toward their loved ones and kids but toward other canines and non-canines respectively. They fair well as therapy pets and are commonly used for emotional support purposes as well. You really can't go wrong with such a cute, loving face and the loyalty and companionship this breed brings to the table. Pembroke Welsh Corgis sometimes suffer from bad breath, known as halitosis. Most of the time, the presence of foul breath might be an indicator of the presence of a serious health condition like liver disease, kidney diseases or even diabetes. Pembroke Welsh Corgis are very intelligent dogs that have a very strong instinct to protect those they are in charge of. They are always on alert, making them the best options for disabled people who need warnings of an impending doom. Pembroke Welsh Corgis require regular exercises and grooming from time to time.